Get a three-month* supply of KSM-66 Ashwagandha supplements. You’ll get 90 capsules in total! 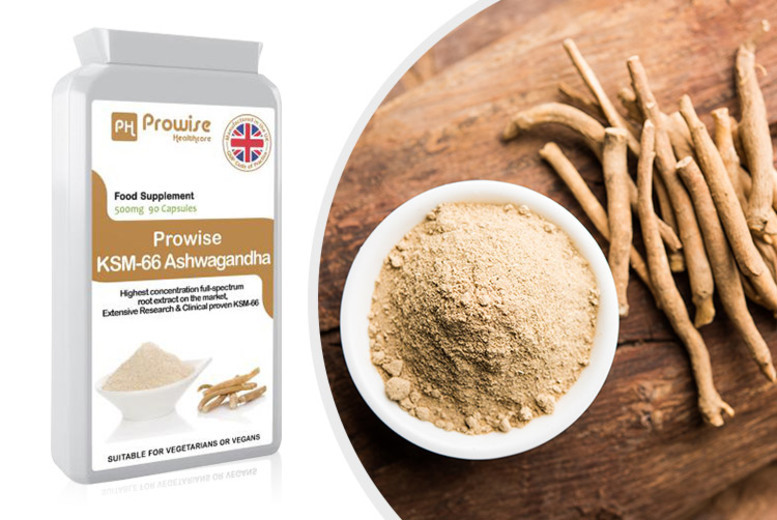 With 500mg of highly concentrated Ashwagandha root extract. Aims to support mental clarity and concentration. Helps to promote sports performance and reduce fatigue.